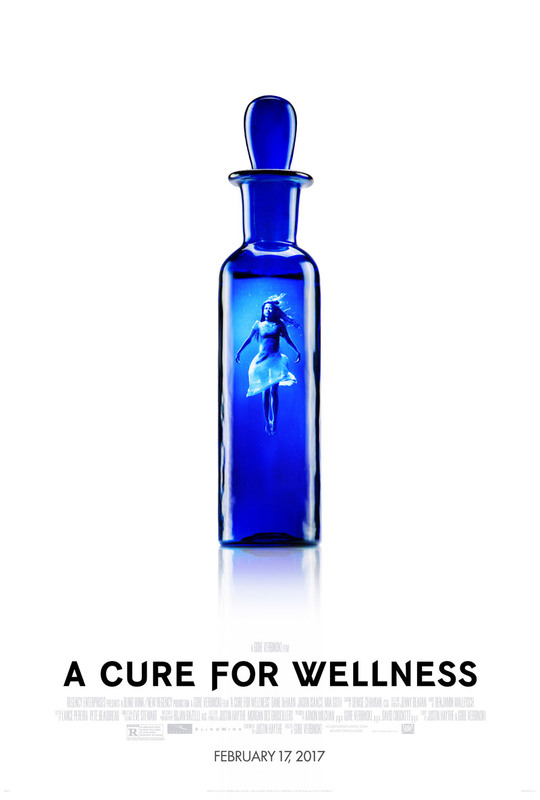 Gore Verbinski’s upcoming film, A CURE FOR WELLNESS has been released. 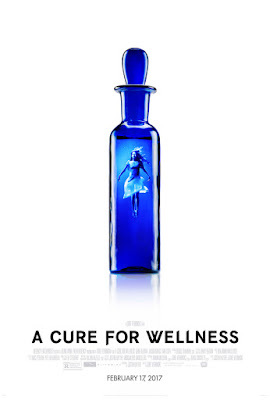 An ambitious young executive (Dane DeHaan) is sent to an idyllic but mysterious “wellness center.” He soon suspects that the spa’s miraculous treatments are not what they seem. His sanity is tested, as he finds himself diagnosed with the same curious illness that keeps all the guests here longing for the cure.